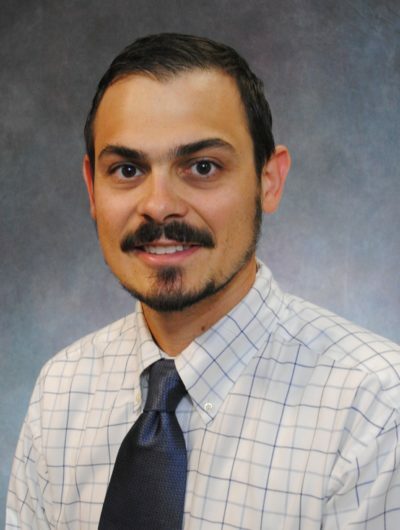 Mike Fierro is an anesthesiologist and critical care medicine physician at the Medical College of Wisconsin. 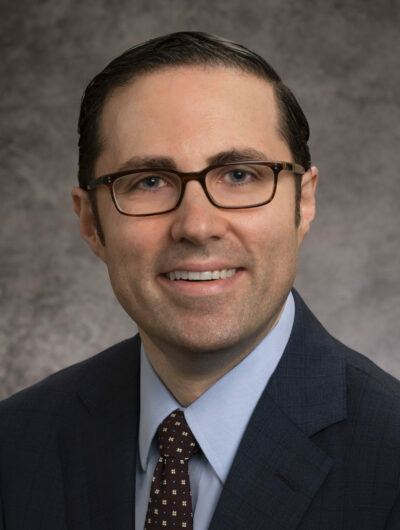 His practice includes general adult anesthesiology and critical care in the Cardiovascular Intensive Care Unit at Froedtert Memorial Lutheran Hospital. 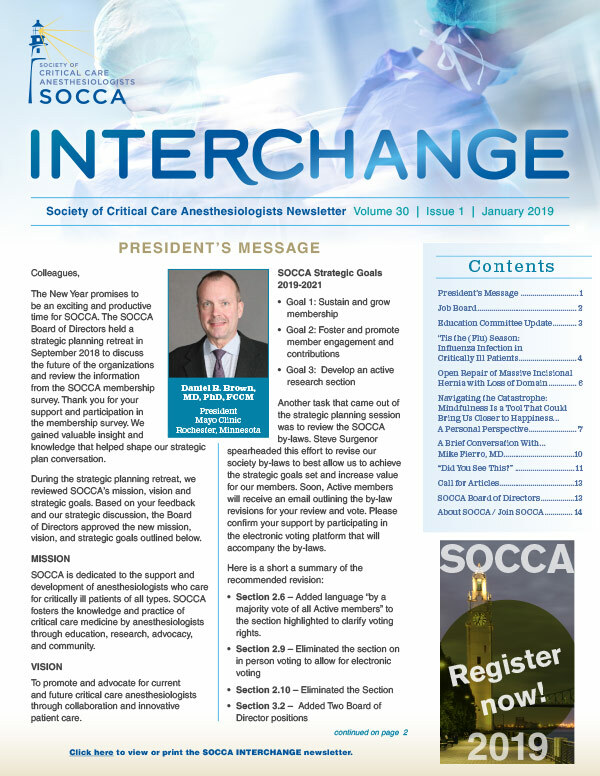 He has maintained the SOCCA Twitter account since 2016: @SOCCA_CritCare. Why is social media important for critical care physicians in 2018? Social media has a variety of interesting applications for physicians beyond its originally intended scope. Biomedical publishers and journals are using Twitter accounts to promote publications, and Twitter therefore allows you to keep up with recent developments in the literature. Simultaneously, it is interesting to watch which publications garner attention through re-tweets and discussion, which can be markers of buzz-worthiness. As heavy clinical demands can make it easy to overlook prominent or interesting publications, Twitter provides another means by which to track new developments. More broadly, social media can facilitate keeping in touch with colleagues and glancing into aspects of clinical practice elsewhere. Images and videos of patients ambulating on ECMO, portable “heart in a box” perfusion systems, and other interesting vignettes are both enduring and highlight potential opportunities for development of our individual practices. Twitter in particular has emerged as an important venue for post-publication peer review and discussion. Can you speak to how researchers can utilize social media to promote their work? Historically we have conceptualized peer review as a time-limited process that occurs prior to publication. Subsequent discussion or criticism was confined to “letters to the editor,” or similar feedback mechanisms, which are delayed and subjected to selection bias and heavy editing, especially in prominent journals. Discussion of publications on Twitter, conversely, is increasingly common, near-immediate, and unfiltered. These commentaries can enable authors and readers to think about scholarly work in novel dimensions and can identify novel strengths and weaknesses. This discourse is typically broad and honest but succinct. Researchers should have a vested interest in keeping abreast of these discussions and, when appropriate, engaging online. What role do you see SOCCA playing in this process, and how can SOCCA members engage with the society through social media? 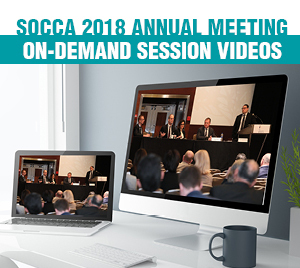 The goal for our SOCCA Twitter account (@SOCCA_CritCare) is to be an online content generator, which includes helping members promote their work. We hope to feature research and publications generated by our members and allow them to add additional commentary. This might include highlighting more subtle findings or sharing their experience doing the work. I would encourage members to make a Twitter account and follow SOCCA. More broadly, many thought leaders in critical care are visible and active online, and these sources can serve to broaden your exposure to new thoughts and ideas. Social media can also highlight the personal aspects of our society through images of members interacting and making connections. I would welcome contributions from members either directly or through our Twitter account. What other aspects of Twitter are appealing? Are there any important caveats? Twitter is an excellent venue for several reasons, especially for newcomers to social media or those with less interest in self-broadcasting. Users can be passive consumers of information as you have to provide little or no information about yourself. However, social media relies on individuals to exercise some degree of judgement about what they are reading, who they are engaging with, and the quality of this information. In a typical physician use case, the vast majority of information is going to be interesting or meritorious. In addition to Twitter, what specific social media outlets are most relevant for physicians? Facebook has a wide variety of private groups targeted toward physicians. These are typically reflect special interests and employ some screening to limit engagement. These forums can be appealing opportunities to share ideas and discuss topics within a peer group. Many departments and hospitals have followed the suit of large corporations in devoting time and money to managing their brand online. Beyond promotion of scholarly work, do you think that physicians should be similarly engaged in cultivating an online presence? There are certainly physicians and non-physicians alike who have branded themselves and are highly visible online despite more limited engagement through more traditional outlets, such as conferences or peer-reviewed publication. While these contributions may not lend themselves to a typical academic CV, cultivating a blog or sharing images, stories, or critiques online can be very valuable. One of the appealing aspects of social media is the ability to freely exchange ideas, which has been termed “free open access medical education,” or FOAM. These discussions are often tagged with #FOAMed. @kevinmd is probably the best example of a highly visible physician. 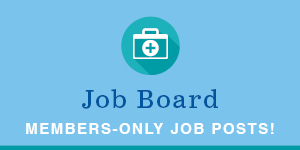 Traditionally, physicians were required to travel to conferences and other institutions to become known to the anesthesiology and critical care communities. While these activities remain important, Twitter simplifies the process of connecting with colleagues and allows for thought sharing any time from anywhere. Furthermore, physicians can "brand" themselves on social media and create a following by tweeting about concepts they find important, sharing observations, discussing their research, or showing off their non-medical side. This has given physicians the ability to share a 280 character message with thousands of followers with the click of a mouse. What parting advice would you have to members who are keen to engage with social media but are unsure how or where to begin? I have hopefully laid out a compelling case for how social media can allow you to cast a wider net and find people who may share common interests. These connections can enable you to meet or interact with people to whom you wouldn’t normally be exposed, which can have positive downstream implications for research, collaboration, and even employment. I would encourage members who are interested in Twitter to make an account and follow us @SOCCA_CritCare. The Twitter smartphone application is user-friendly and easy to use for brief periods during downtime. We will be highlighting not only the activities of our members but also interesting developments across the critical care landscape to enable new users to find additional avenues of engagement.